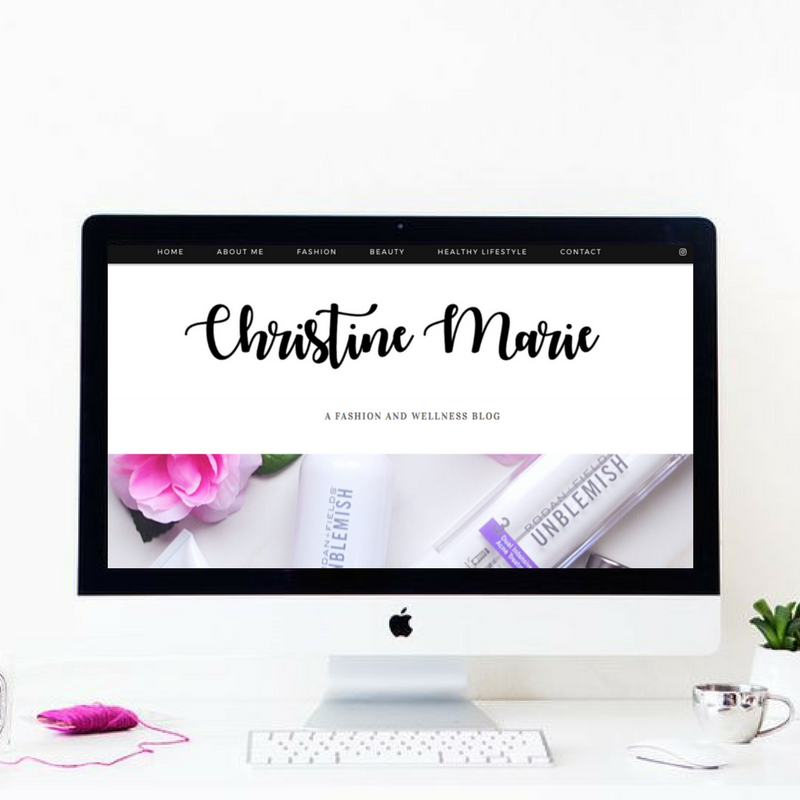 Welcome to my new site, Christine Marie! Formerly, known as Cee Marie Style Studio. I am so excited for this blog makeover. I wanted to incorporate more categories that I am very passionate about! Please sign up for the email subscribing so you can get updates of new blog posts! 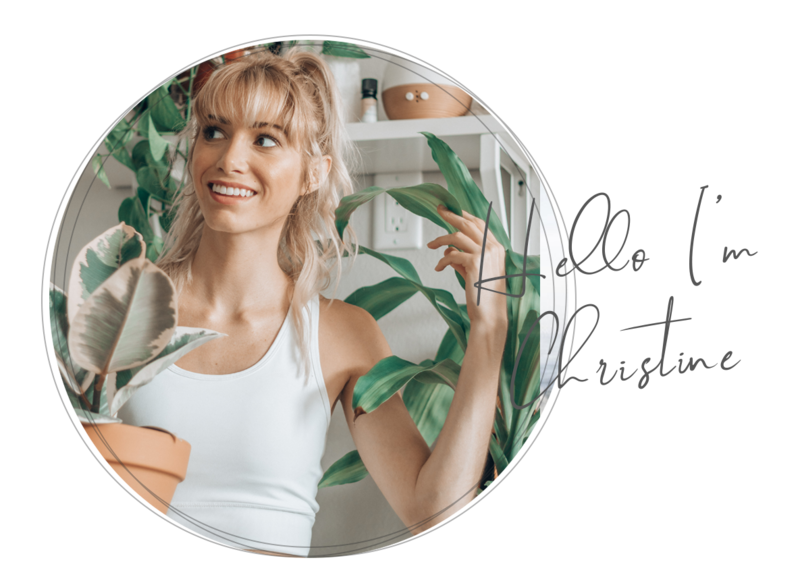 All new categories (not just a fashion blog)- fashion and beauty, also healthy lifestyle with fitness, health tips, workouts and healthy recipes. Very exciting! 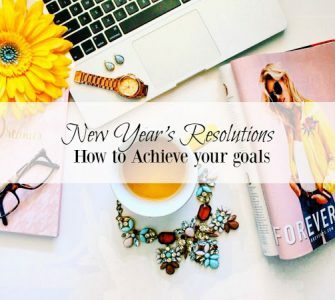 Please comment below with any suggestions of categories that you would love to see! Love it babe! Keep up a good work! If you ask me, it’s all perfect! Thank you Aska, means a lot!! Thank you Emily! I’m glad you enjoy it! Thanks for checking mine out! Rebranding is so much fun. I recently redid mine too. Love your new look. It looks great.